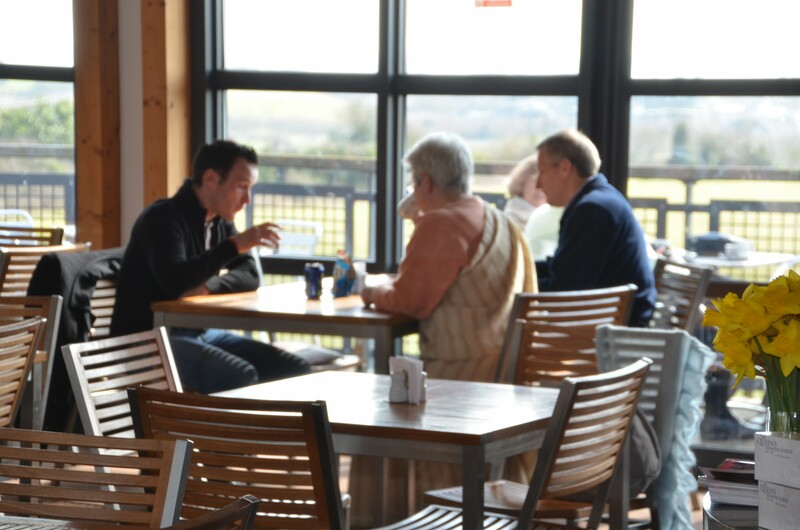 With its panoramic views, overlooking Sandown Bay, the Forum Café provides a relaxed and delightful setting. The Romans were famous for their love of fine food and feasting and would appreciate this beautiful setting. Enjoy a delicious range of hot and cold food and beverages, there’s also a fully licenced bar in operation. There are daily homemade specials and we are always looking to serve local ingredients where we can. Once you’ve had your fill of Roman mosaics, ancient ruins and beautiful rolling countryside, head to the café where you’ll be tempted by a plethora of homemade cakes, speciality teas and coffees, locally produced cider and ales and a range of freshly filled baguettes and sandwiches. A daily specials board of hearty favourites and children’s options including a Wicked Roman lunch bag are also available. The café can be hired for private functions and is popular for wedding and birthday celebrations. With its relaxed style and informality the Forum Café provides the ideal setting to take it easy and enjoy well-priced appetising local food and friendly, efficient service. With all profits from the café going towards the Oglander Roman Trust (reg. charity 1044506) you can be comfortable in the knowledge that your lunch has contributed to the preservation of this important heritage site.